Genetic makeup or quality plays a great role in broiler chicken growth performance. Both slow-growing and fast-growing broilers pass this on to their offspring. So when you procure chicks from parent stocks that possess poor growth quality, the chicks would perform worse than their parents. That is to say; they won’t grow as desired or they will take a longer time to reach maturity or become big. 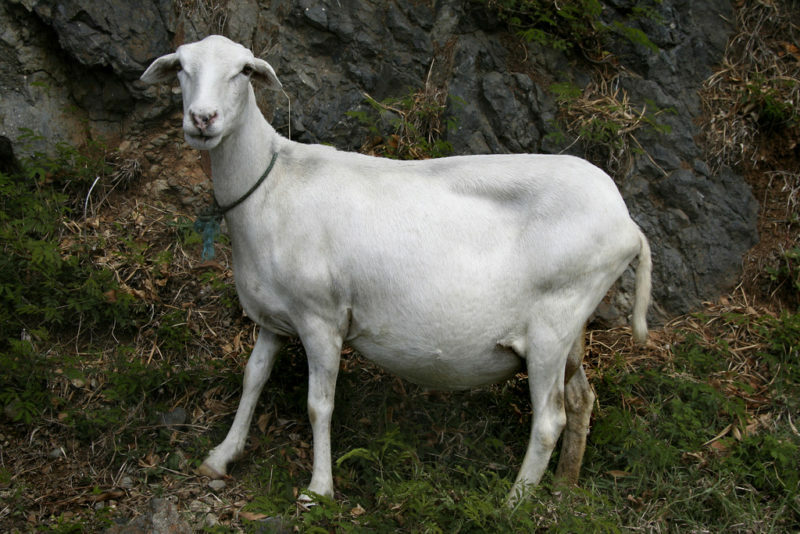 Some would even be runts—they won’t grow no matter the quantity of feed and drugs given to them. Have you ever observed that some batches of broiler chicks even from the same hatchery don’t perform similarly in terms of growth? You will notice a particular batch will grow well and fast, and the next batch will grow slowly and poorly even without altering the quality and quantity given to the previous batch. This happened because of the poor genetic quality of the chicks. What to do: The solution to this is simply ensuring that you buy your day-old broiler chicks from hatcheries with excellent records. Ask other broiler farmers for recommendations and you can check the internet for reviews. 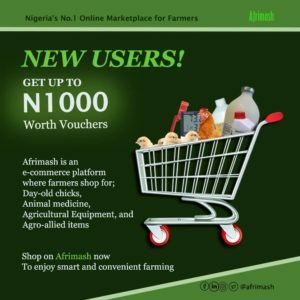 You can order for your broiler chicks online via Afrimash. There are reputable chicks vendors there. The quality of feed you give to your chickens determines their growth performance. A feed made with expired, low-quality feed ingredients will give poor results. 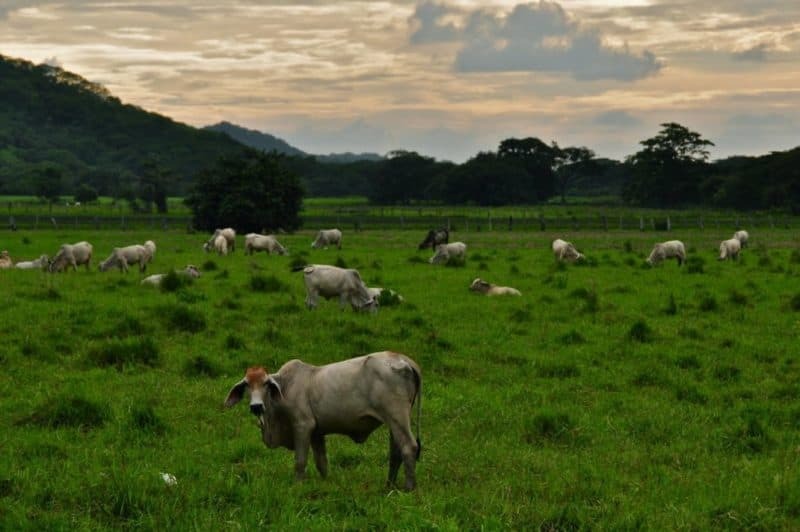 For instance, using burnt or immature corn grains or soyabean to prepare broiler diet (either broiler starter or finisher) will reduce the core nutritional composition such as metabolisable energy and crude protein of the feed. 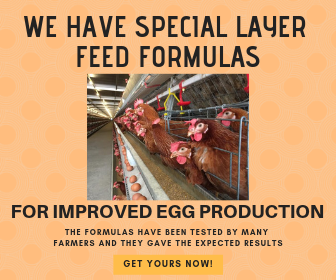 Another side effect of using such feed is that essential nutrients would have been lost; hence, they are not available for the chickens to use and causing serious undernourishment to the broilers that eat them. The result is poor growth and sometimes death. A few livestock feed mills will dubiously prepare the wrong type of feed for the right animal species. For instance, they will prepare grower mash and claim it is broiler finisher mash. A farmer who is unaware of this will keep feeding his or her broilers with this particular feed, thinking it is finisher. Some millers may even miss out some premix and additives or ingredients because they want to optimize their profit. Don’t think these do not happen—they do! 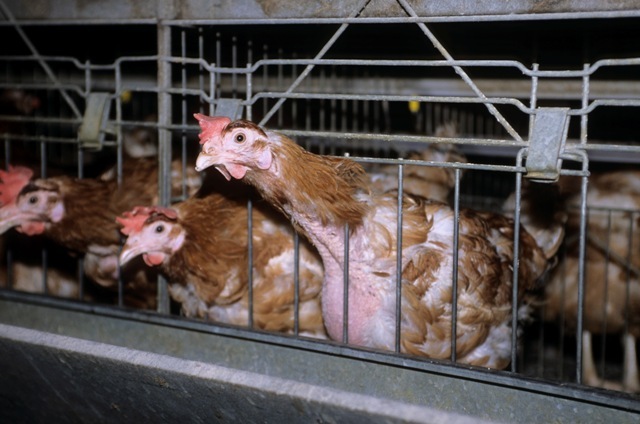 Overcrowding is simply keeping more than required or recommended number of chickens in a pen. 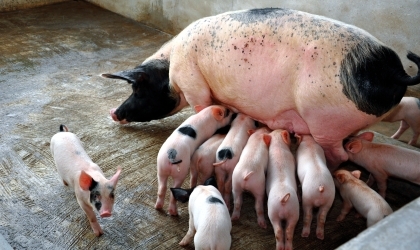 Apart from poor growth performance, other negative effects of overcrowding are poor litter quality, increased feed conversion ratio (FCR) and increased mortality rate. Overcrowding increases the competition for feed and gives room for bullying where the bigger chickens fight and prevent others from eating from the feeding trough or drink water. This eventually leads to lower feeding rate and starvation. Apart from recording poor body weights, you will also record more chicken deaths (mortality). floor space requirement for broilers in a deep-litter system is 15 birds per square metre (15 birds/m2) and don’t forget feeders and drinkers. As described earlier, underfeeding is not good. 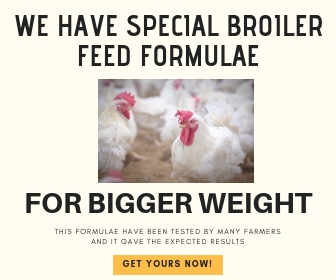 It is a common practice among broiler farmers or keepers to give lesser quantity of feed to their broilers. For example, when they are expected to give 8 kg of feed to 100 broilers per day in the third week, they are giving 4 kg of feed instead. Underfeeding your broilers will result in slow growth and poor body weight because of the deprivation of adequate feed. What to do: Don’t underfeed your chicken and ensure you follow the chart given to you by the vendor or use this broiler feed intake and growth chart. You should know that a sick chicken (or a bird gets sick regularly) will not perform well. Diseases will reduce appetite and disturb metabolism and other vital body functions. When you have broilers that fall sick often, such birds will not grow well or convert feed well. Solution: Ensure that you vaccinate your birds against diseases and give them the appropriate drug at the right time. Vaccinate your birds against Marek’s Disease, Infectious Bronchitis Newcastle Disease and Infectious Bursal Disease (Gumboro). Check this vaccination chart for broilers for more. The major reasons why broilers are not growing big (as expected) with solutions have been explained above. So if you are faced with this problem, you can apply those solution tips. Kindly note that the most important factors that determine the performance of broilers are broiler breed type, quality of chick and feed. If you get it right in these three areas, you will smile at the end.